My Pale Skin: Drugstore Base Products Haul! It happened...The Boots 3 for 2 got me. I popped into Boots on my lunch break last week and of course walked out with a bag of products I hadn't gone in for. 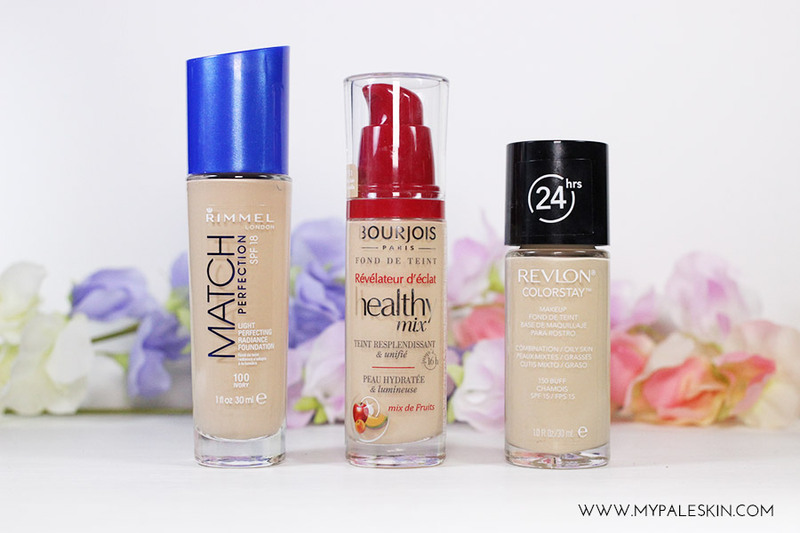 This summer I'm going to be doing a series of posts on The Best & Worst Foundations for Pale Skin, so the 3 for 2 seemed a great place to start! 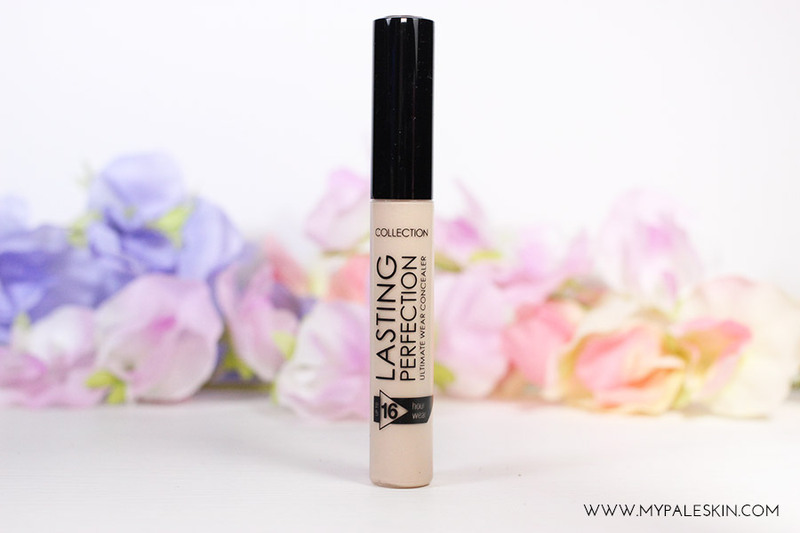 Rimmel Match Perfection in Ivory. Bourjois Healthy Mix foundation in 51 - Vanilla. Revlon Colourstay in 150 Buff. If like me, you're planning on rocking your pale skin this summer and not hitting the bottle aka Fake Tan, then make sure you stay tuned for my series of Pale skin Foundation posts which are coming soon! 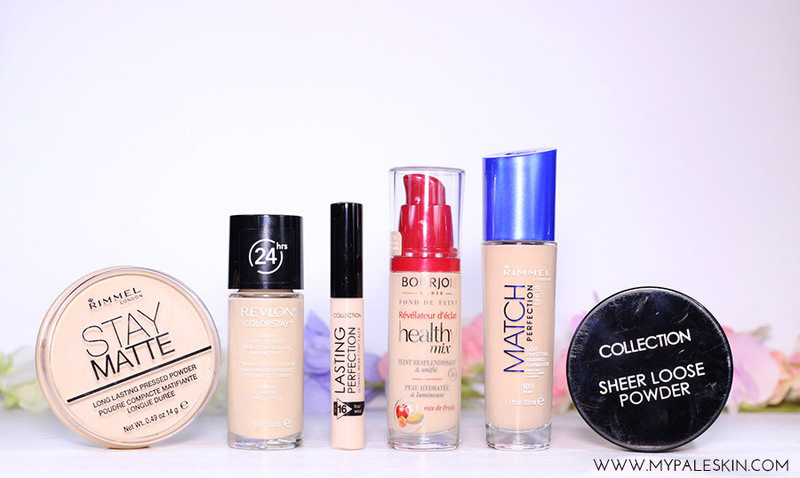 I'm going to be putting foundations to the test and finding out which are the best and worst for Pale Skin tones. From BB creams and tinted moisturizers, right up to full coverage foundations, My Pale Skin will be swatching and testing so you can choose the best product for flawless summer skin! I'm so glad that I'm already subscribed to you - but if I wasn't I would be now - because I have such foundation issues! Will be watching for the series! Im really excited for this series you're doing! It can be SO difficult to find a good base for pale skin! I never tan either so i need a good base for the warmer months! I hope you find some gems! I can't wait to see your posts come up on my feed! 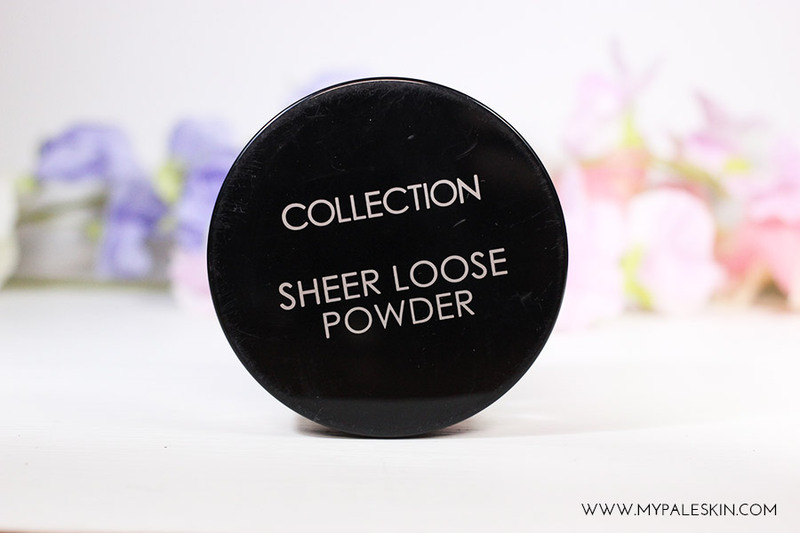 I love the Collection Loose Powder, absolutely godsend for me! 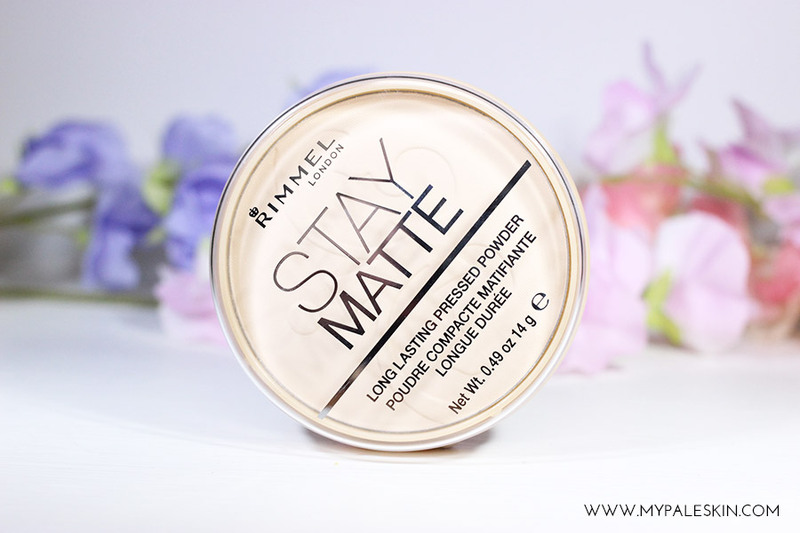 I have the Rimmel London stay matte translucent powder and I love it! I have pale skin too and always struggle finding products for my skin so I cannot wait for your blogging series. 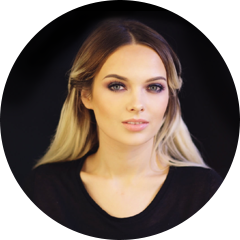 Get The Look: Simple, Striking, Summer Make Up!